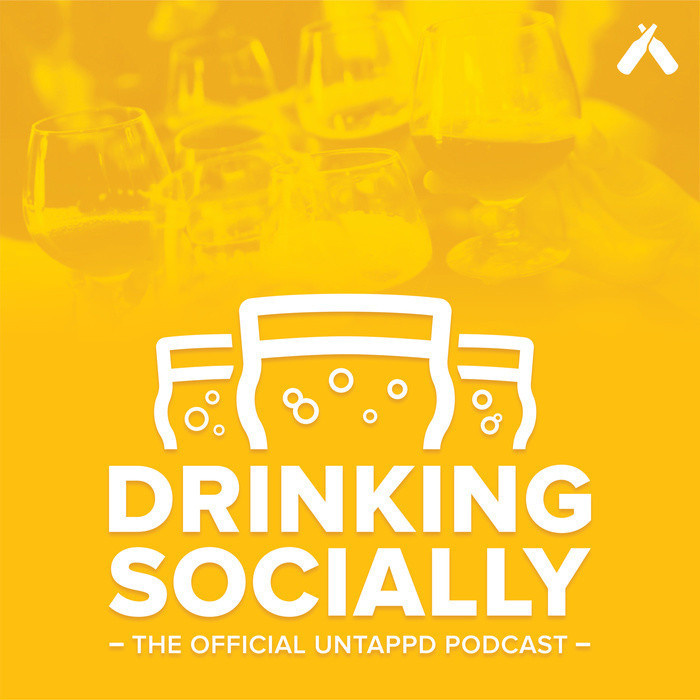 A weekly look into what’s happening at Untappd and in the world of beer. The idea behind this beer was to not only brew one of the strongest even brewery in Norway, but to incorporate local Norwegian ingredients: Frozen Ham Pizza & Money. This week we take a look at the history of the Imperial Stout. Clay on Twitter asks: "Kyle and Tim, will you explain cellaring beers?" Have a question for us? 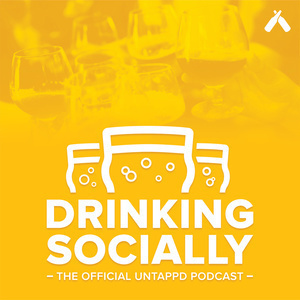 Send it over using #AskUntappd on Twitter, Facebook, or Instagram.